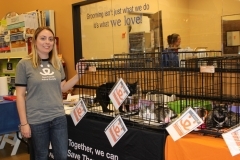 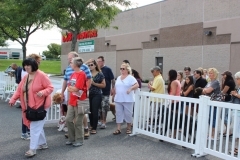 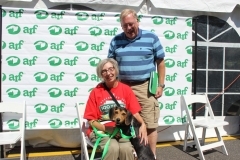 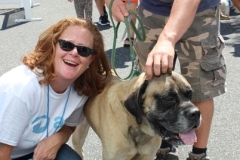 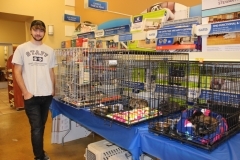 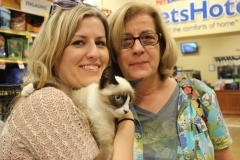 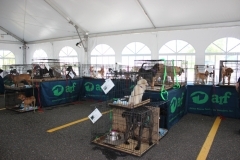 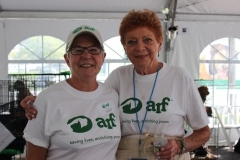 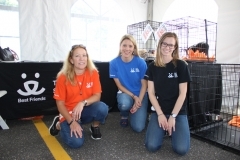 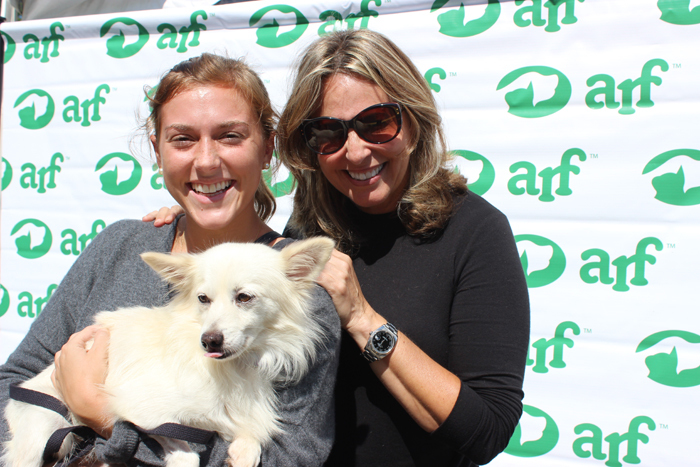 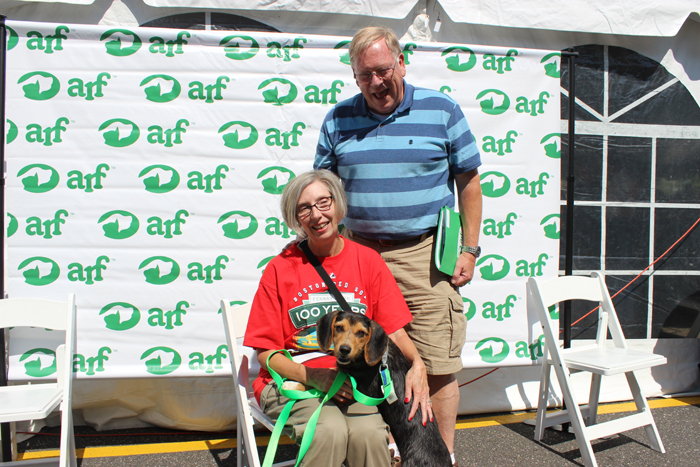 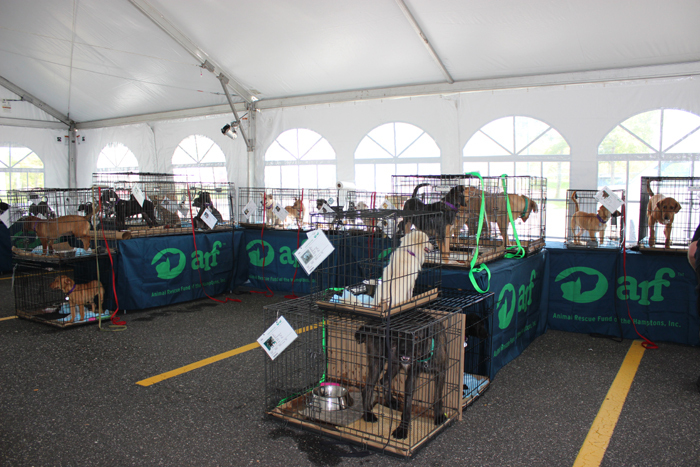 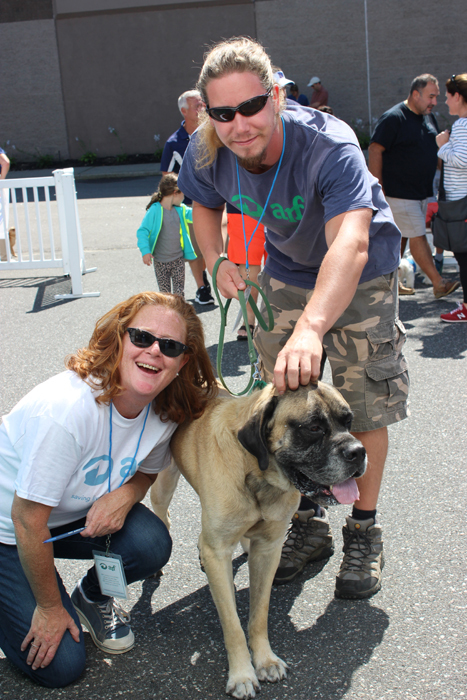 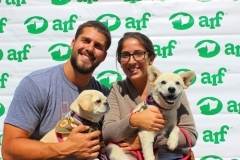 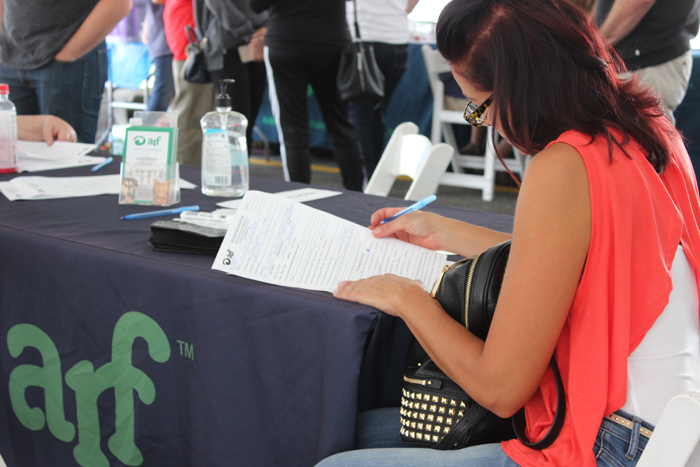 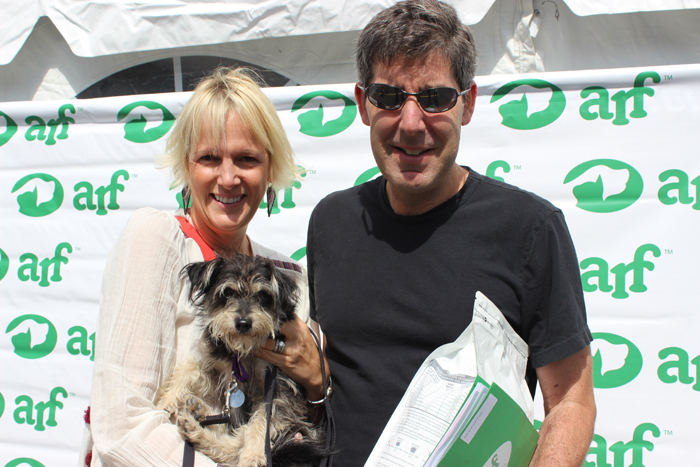 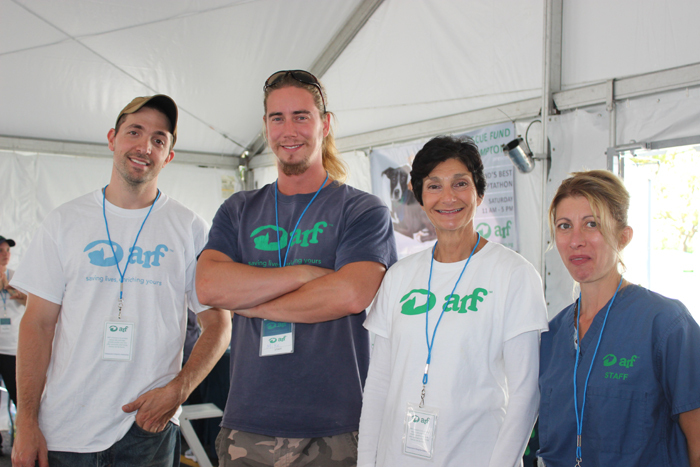 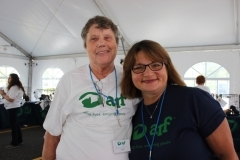 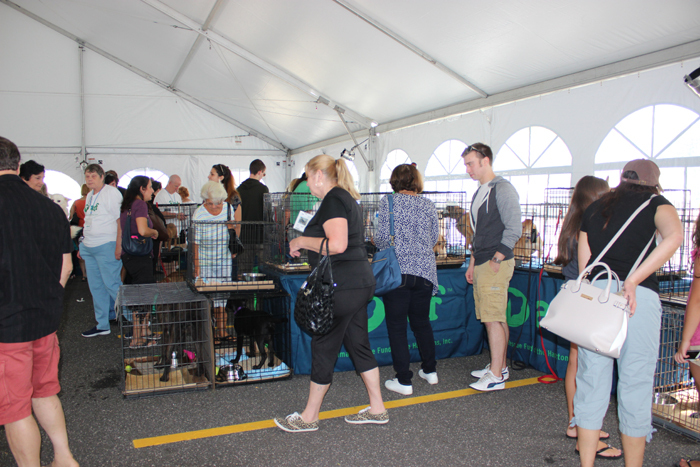 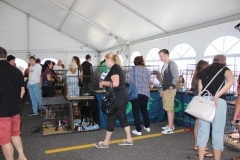 ARF’s Long Island’s Best – Pet Adoption event on Saturday, September 17 at PetSmart in Lake Grove was a BIG success! 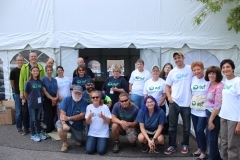 Thanks in part to PetSmart Charities for helping to making the event possible. 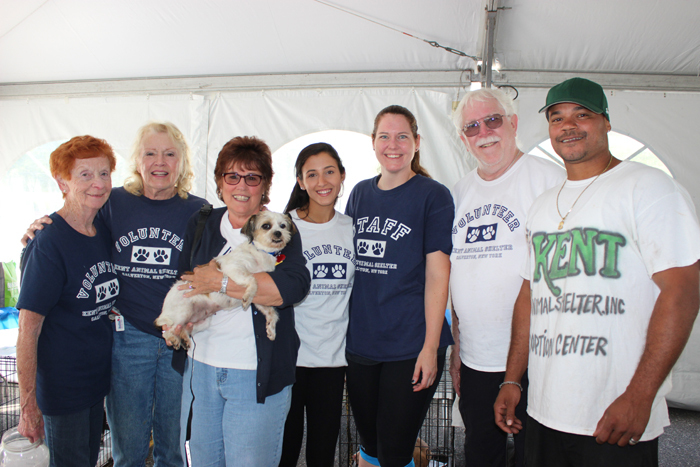 Thirty-eight animals were adopted between the participating shelters which included Best Friends Animal Society and Kent Animal Shelter! 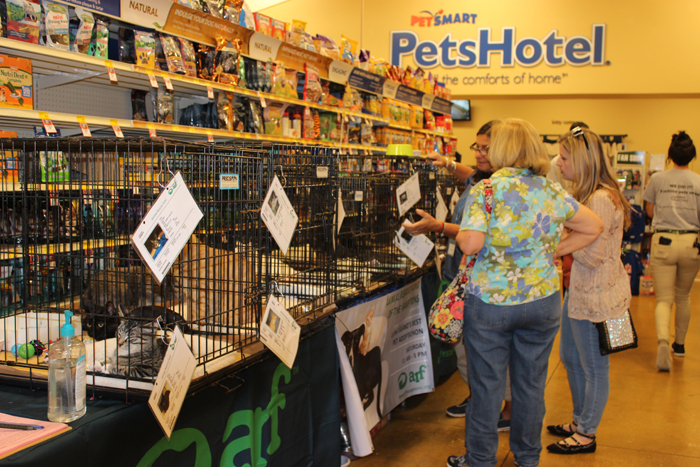 Many thanks to the PetSmart in Lake Grove for hosting us and providing all sorts of free items, to the participating shelters, and to our incredible volunteers, staff, and most importantly, to our adopters.